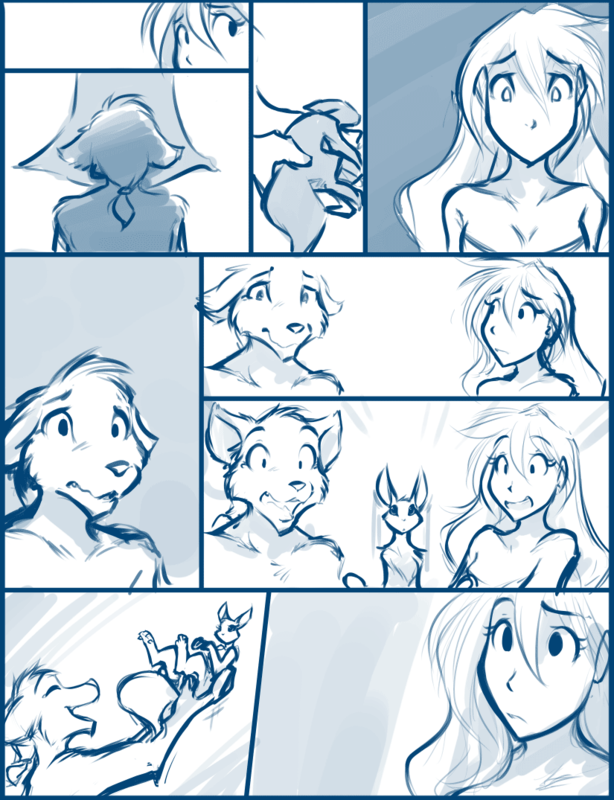 997: Post-Victory - Twokinds - 15 Years on the Net! Raine: Sythe… let me see her. Sythe: She was just stunned, right? She’s fine. She’ll be back up in a minute! Raine: Oh, Sythe… I’m so sorry. I… I think her neck was broken. Sythe: B-but… you can fix her now, can’t you? You can use your magic! Sythe: Nibs!! You’re alive! I knew it! Sythe: You nutty girl! You showed that fox who’s boss! Raine: …Huh, I guess I must have been mistaken.